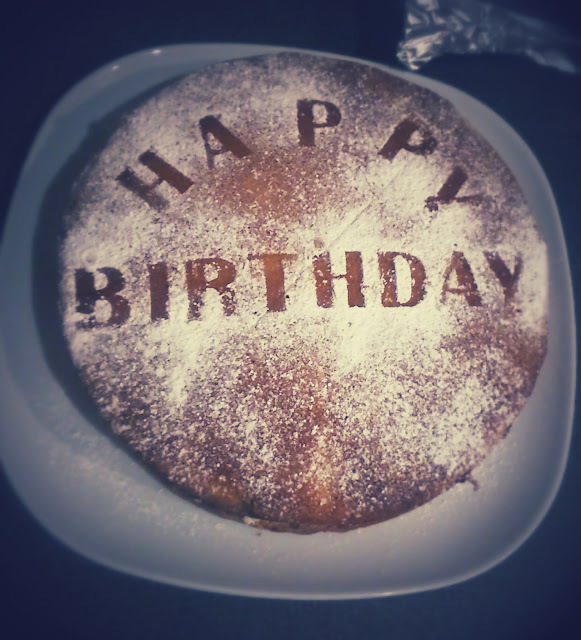 It was Luke's birthday this week so I decide to go back to basics and make him a Victoria Sponge. This is literally the easiest, most fool-proof recipe ever - If I can do it then you can! When the cake is cooled and removed from the tin, cut it in two to put the filling in - this is the hardest part! Put the two sides together and it's all done! I cut out HAPPY BIRTHDAY letters on paper, sprinkled the icing sugar then removed the letters to leave a lovely message on the top! To keep the cake really moist, substitute 2oz of flour with ground almonds. With the cake being more moist, it'll last longer without drying out too! Love this so much! I'm making my Nanny a cake at the weekend for her birthday, totally going to steal this idea!! The basics are always the best! Never thought of just using paper to make a stencil though!! So clever!